A goal of every healthcare organization is to maximize Patient Satisfaction. Coss Communications LLC, a trusted leader in the healthcare industry since 1985, has been integrating products and communication systems specifically designed to allow today’s caregivers to respond in a busy and often short-handed unit. 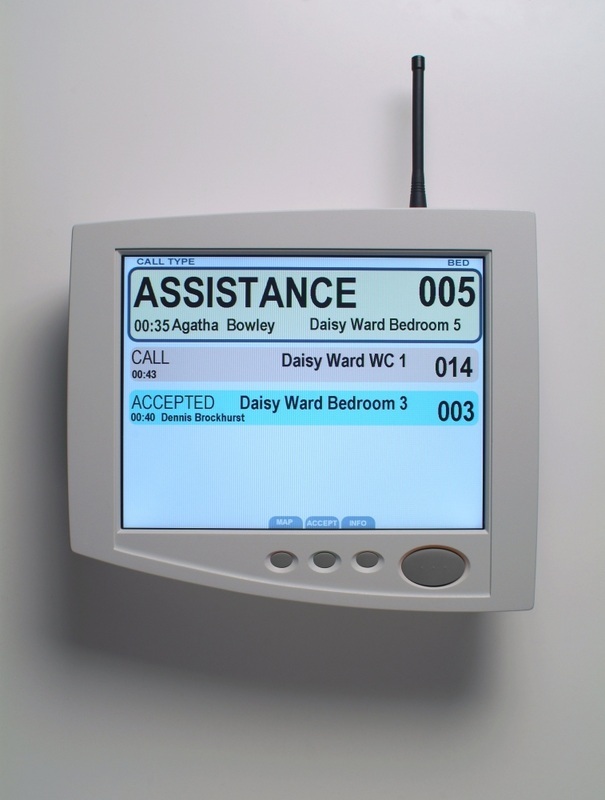 Our nurse call systems are rich with features that every nurse wants, allowing your team to meet the needs for today, as well as tomorrow. Simplify your workflow with our easy to learn call light systems. Improve response times with fewer steps and less effort. 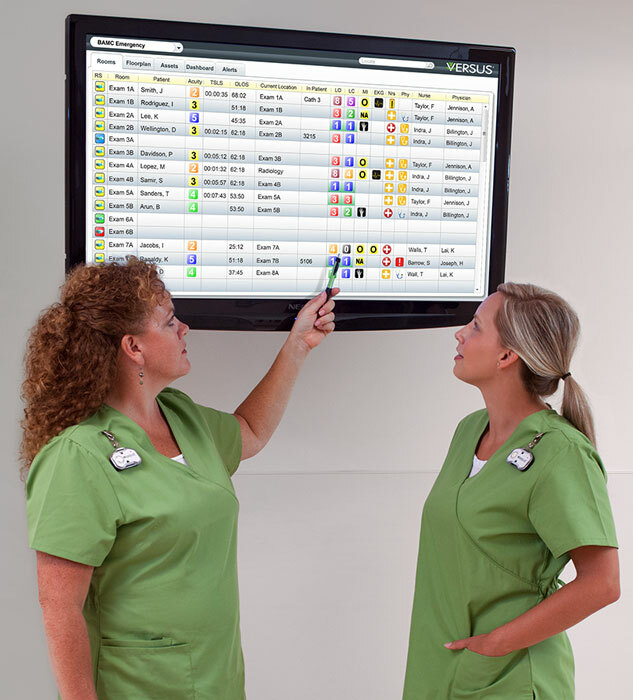 Contact us today to learn more about our complete integration of the latest technology in nurse call solutions that can benefit your organization.